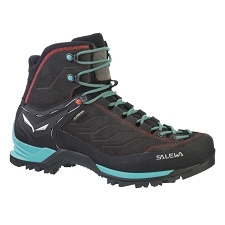 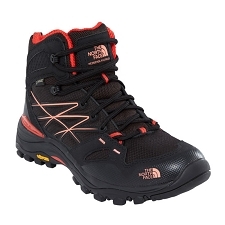 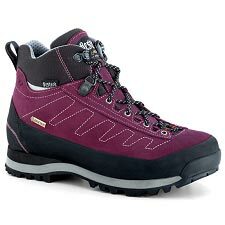 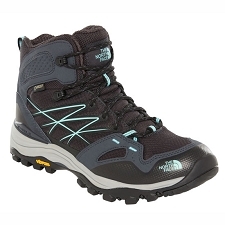 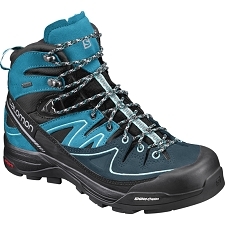 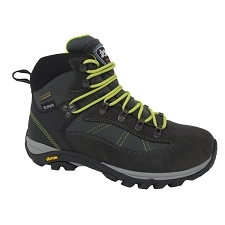 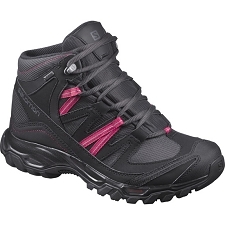 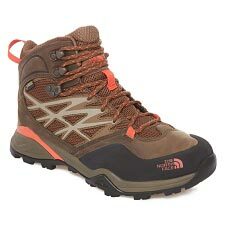 Women&apos;s durable, light boots with GORE−TEX® waterproof/breathable protection for multiday hiking and trekking. 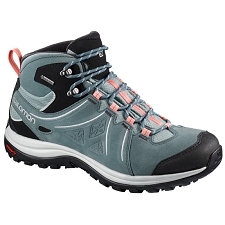 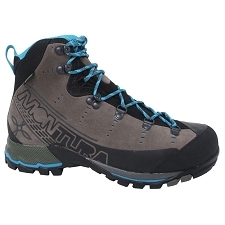 The Bora Mid GTX provides the durability and support of a mountaineering boot and the flexible agility of an approach shoe. 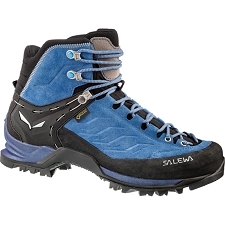 Using advanced textiles and thermolaminated construction, the Bora Mid GTX innovative upper is a single, unified, seamless piece. 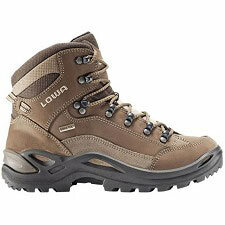 Made from a PU coated nylon textile, it is air permeable for ventilation and hydrophobic for fast drying performance. 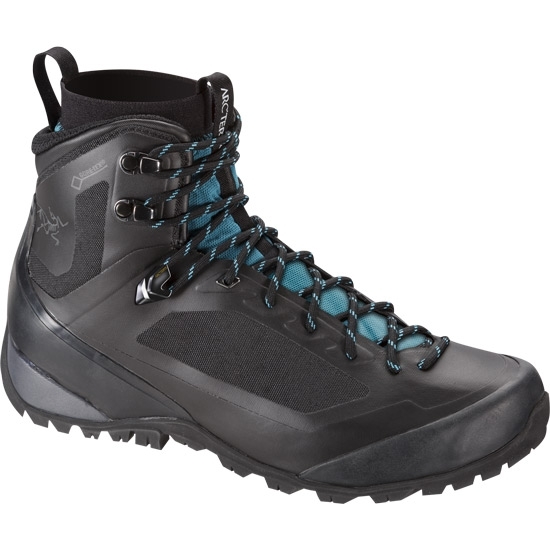 Comfort on the trail is elevated with the Arc&apos;teryx Adaptive Fit. 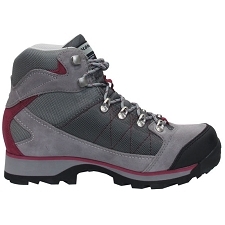 A stretch GORE−TEX® liner conforms to the foot for a personalized, pressure free feel with no hot spots. 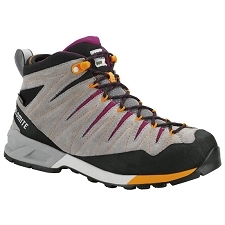 Support needed for long trail days comes from the 3D moulded Ortholite footbed and injected EVA midsole. 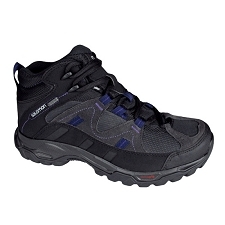 Three dimensional moulded toe and heel caps protect the foot and further extend durability. 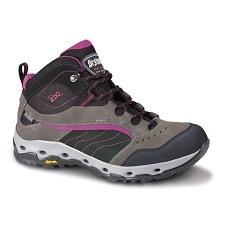 The design is women&apos;s specific. 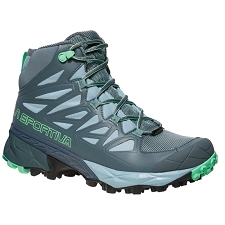 The Bora MID GTX employs an exclusive design featuring a separate internal liner that conforms to the foot for an instant custom fit. 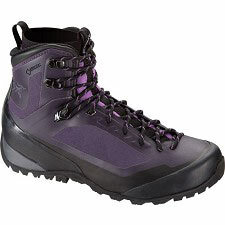 The technology delivers best fit adaptability, helps eliminates irritation and hot spots, and improves breathability and weather protection. 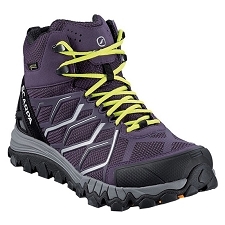 The Bora Mid GTX unique stretch GORE−TEX® liner uses minimal seams and adhesive to secure the membrane, maximizing its waterproof/breathable surface area. 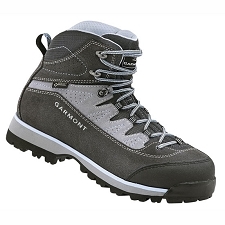 The separate shell and liner construction also allows the GORE−TEX® to extend considerably higher than in traditional boot constructions, to the very top edge of the shoe cuff, further increasing waterproof/breathable protection. 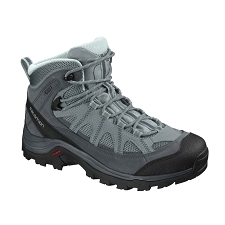 Partnering with Vibram®, Arc&apos;teryx worked to create an outsole that could adapt to shifting trail surfaces and topographies, while still providing support and long haul durability. 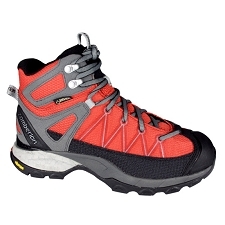 The result, the Vibram® Arc&apos;teryx Hiking Outsole, is a custom patterned design that provides traction with grip. 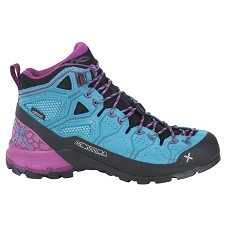 A zone at the forefoot delivers the friction to stick on hard rock and slick surfaces. 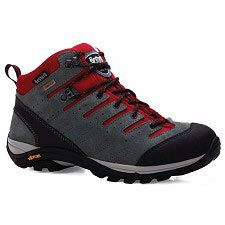 The sole&apos;s perimeter is modeled after a mountaineering boot for durability and grip, and the lugs combine bite with friction. 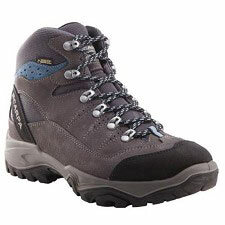 The spherical heel design facilitates a smooth stride, and employs groove split heel technology for improved braking and agility. Customer Opinions "Bora Mid GTx W"